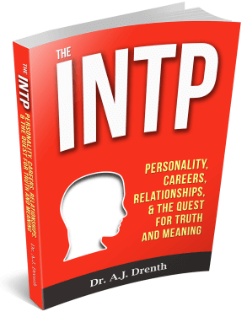 A good understanding of personality types, as well as type theory, can be extremely helpful in cultivating healthy relationships. 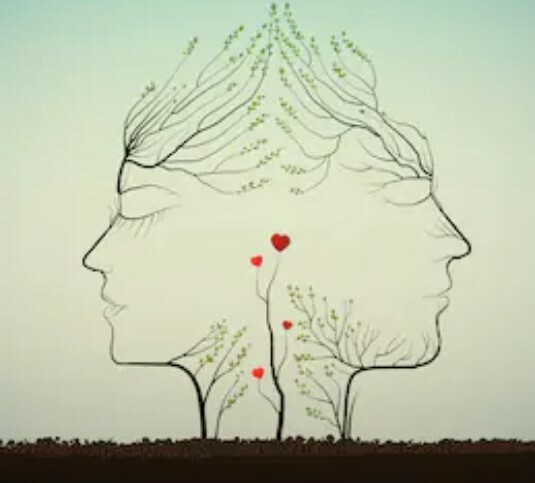 The reason personality typology can be so useful in relationships is it helps us understand and appreciate the ways we differ from our partners and to avoid the temptation of trying to change them into our own image. The fact is, when we are constantly trying to change our partners, we rob them of the opportunity to grow and develop within the natural context of their own type. 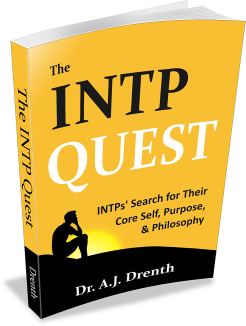 An INFP, for example, will be much healthier and happier when developing as an INFP rather than being expected to live and function like an ESTP. 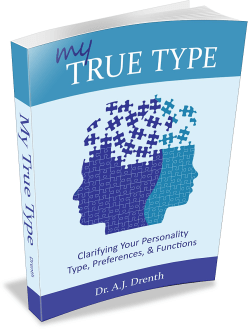 As elaborated in my book, My True Type, the Judging (J) – Perceiving (P) dimension describes differences in extraverted (i.e., outward) demeanor and behavior. Namely, Judging types are quicker to extrovert their judgments, whereas Perceiving types are slower to extravert judgment and appear more outwardly receptive and adaptable. According to type theory, EJs are the quickest to extravert judgment, followed by IJs, EPs, and IPs respectively. For EJs, their extraverted judging function (Te or Fe) is first in their functional stack, for IJs it is second, for EPs third, and IPs fourth. What this means, in effect, is Judging types tend to process their judgments aloud. This is especially true of NJs, who are generally more verbally inclined than SJs (see this post). Perceiving types, in contrast, prefer to process their judgments inwardly, using their Fi or Ti functions. The speed and degree to which judgments are voiced can contribute to relational challenges and misunderstandings. At some point, Perceivers are bound to protest the speed, strength, or frequency of their Judging partner’s judgments. To Perceivers, Judgers can seem overly opinionated, judgmental, dogmatic, or impatient. Perceivers may struggle, for instance, when their Judging partner seems to “overreact” or function as a “backseat driver” in the car. Judgers may also seem overly controlling or critical to Perceivers. What Perceivers often fail to realize is that they are just as quick to judge as their Judging counterparts, only they do it internally. What the J does aloud, the P does within. In reality, Judging types are no more opinionated or judgmental than P types. The only difference is that their Judging process is on public display. On a more positive note, this is why Judging types are often comfortable in leadership roles, since their ability to extravert judgment aids them in directing and organizing the outer world. 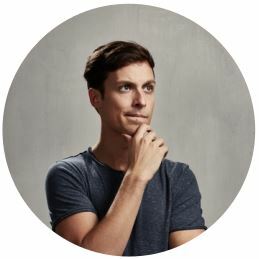 Perceivers, particularly IPs, often envy the ease by which Judging types are able to confidently and articulately express and assert themselves. Because they extravert their judgments more quickly than Perceivers, Judgers run the risk of jumping to conclusions, of compromising accuracy for quickness of judgment. This is particularly true of EJs. The speed, strength, and potential inaccuracy of their judgments has the potential to put others on the defensive. Judgers are most likely to seem offensive to Perceiving types, as well as other Judging types who don’t share the same judging function. For instance, ETJs are less apt to seem offensive to ITJs because they share Te as their preferred extraverted judging function. However, ETJs may quickly rub TP types the wrong way, since TPs prefer Fe rather than Te judgments. Hence, it is not only the speed and strength of the judgment that is important, but also the type of judgment (i.e., Thinking or Feeling). This also plays a role in attraction and compatibility. TJs, for instance, may struggle to handle the more emotional judgments of FJ types, while FJs may take offense to the impersonal nature of TJs’ judgments. When Judging types pair, there is ample potential for intense and heated arguments. Since neither party is prone to keeping their judgments to themselves, the door is opened to disagreements, defensiveness, and hurt feelings. For Perceiving types, this may sound like a nightmare, since Ps try to avoid direct conflict whenever possible. But there are definite advantages to getting things out in the open. For Judging duos, a successful relationship does not mean avoiding disagreements, but learning to communicate respectfully and non-defensively. As I discuss in this post, Perceiving types, in being slow to express their judgments, have their own set of relational difficulties. Perceivers run the risk of harboring resentment and negative feelings toward their partners without giving sufficient voice to their concerns. They may inwardly, even if unwittingly, wall themselves off from their partners while carrying on as though everything is fine. Rather than expressing themselves directly, they may act passive-aggressively. While Judging types run the risk of being offensive or domineering, Perceivers are prone to deceptiveness and co-dependency. Relationships involving two Perceiving types are at particular risk for ineffective communication. For IP-EP pairings, the EP may end up assuming the role of the Judging type since their extraverted Judging function is third rather than fourth in the functional stack. 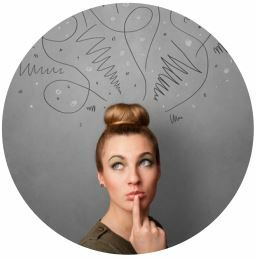 While this could feasibly be a good thing for EPs, prompting them to use and develop their tertiary function, it could also frustrate their preferred mode of functioning as Perceivers. Things get a bit trickier when considering the J-P relational dynamics of Introverted types. This is due to the fact that the nature of Introverts’ dominant function is actually the opposite of their J-P classification (see this post). Namely, IJs dominant function (Ni or Si) is a Perceiving function, whereas IPs dominant function (Fi or Ti) is a Judging function. For this reason, I like to think of IJs as “inner Ps” and IPs as “inner Js” (This also goes a long way in explaining why IJs might wrongly consider themselves IPs and IPs as IJs). What this means for relationships is that IPs, because of their inner J, may actually have stronger opinions about certain things than IJs. The key question, then, is whether IPs will extravert their opinions or merely defer to IJs’ stronger outer J. In the end, Judgers and Perceivers can learn some good relational lessons from one another. Judgers can teach Perceivers the value of open and honest communication, of direct self-expression without undue fear or concern. Perceivers, in turn, can exemplify the value of patience, poise, and effective listening, of waiting for enough information before issuing outward judgments.